A complete 3 in 1 lawn treatment that simultaneously kills unwanted lawn mosses and weeds. 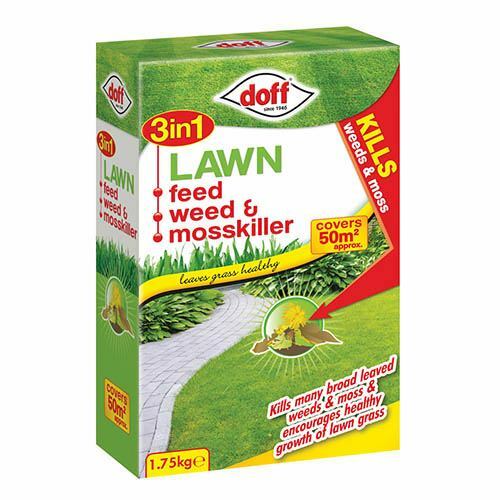 Without affecting the grass itself, as well as a feed to boost the grass blades and roots. Resulting in better colour, stronger roots and more resilience to drought and heavy use.